Yep Seabreeze sponsor, you will be fine with them. I have a 150, its a great board. Cheers - will look into it further then. They look like great boards for sure! I grabbed the Mako King and set it up in mutant mode. Awesome surf board. Ended up buying the 150 last night. Will be here next week - very excited! ...always found the makos excellent boards. I have tried the king and the 150. Brilliant boards that have given me untold pleasure. OR are very respsonsive in my experience on any quality issues but sorry to hear the negative experience above on the kite. Will do EastCC! Can't wait for it to arrive now! Nigel is loaning me 140 to try out here on Sunny Coast. Cant wait. Hasn't been the right conditions here for me to try it out. I am hanging to get out there. Board looks awesome. I had a quick try on a 150 the other day. My normal board is a Shinn Monk. By comparison the 150 was much stiffer and less absorbent of chop. It was ok but the Monk takes the cake for me. 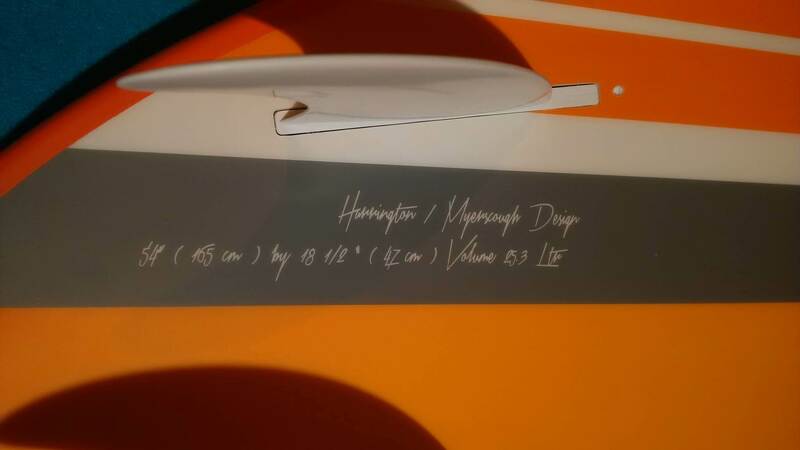 Bought from Nigel , enquired about spare fins he got them chucked in a container from Canada and sent them to me probably not much more than cost. Love the 150 mako it's all I ride in the perth chop and it's just an easy really fun board to ride. Haven't rode many others so not the person to compare against other brands, heaps of reviews online. Reason i ordered the spare fins was I didn't want to have to go back to my old tt in case I broke/ lost one. A short go doesn't cut it. You need a longer session to dial in. Standard TT technique will be slappy and annoying. My front foot weight and slicing through rather than slapping over chop will unlock the gold smooth chop muncher. That depends on what you want out of your board. 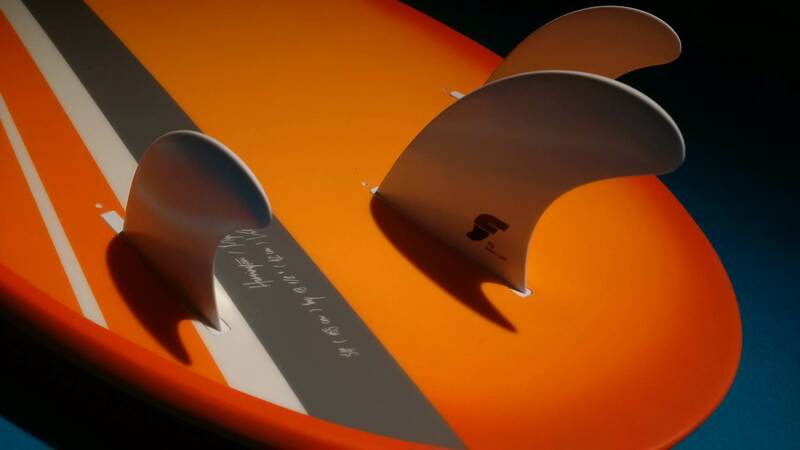 The mako will exceed your boards performance particularly in waves. If you have no waves and just chop and enjoy your board. Happy days. 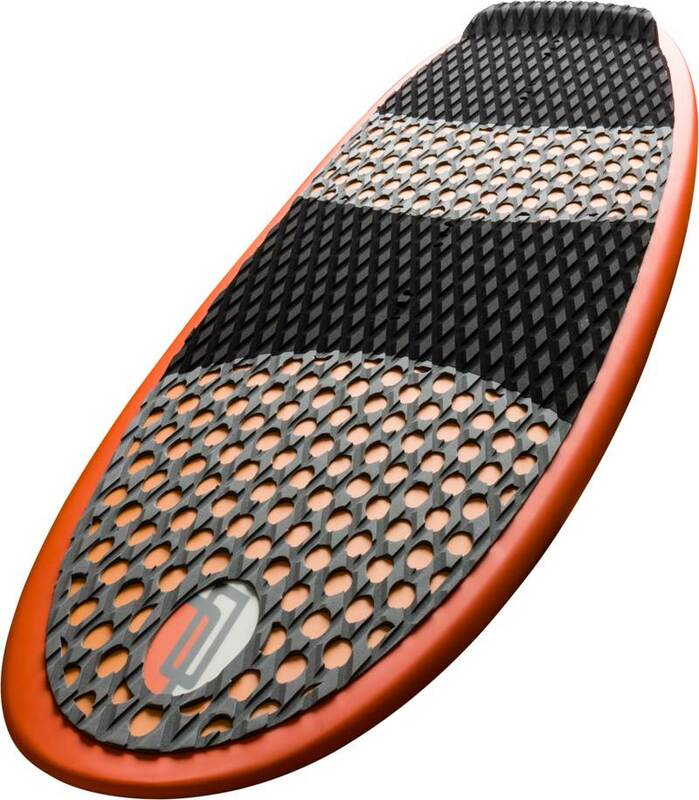 If you want to get deeper and better carving in the waves then the Mako makes for an awesome board. Are they selling it yet? 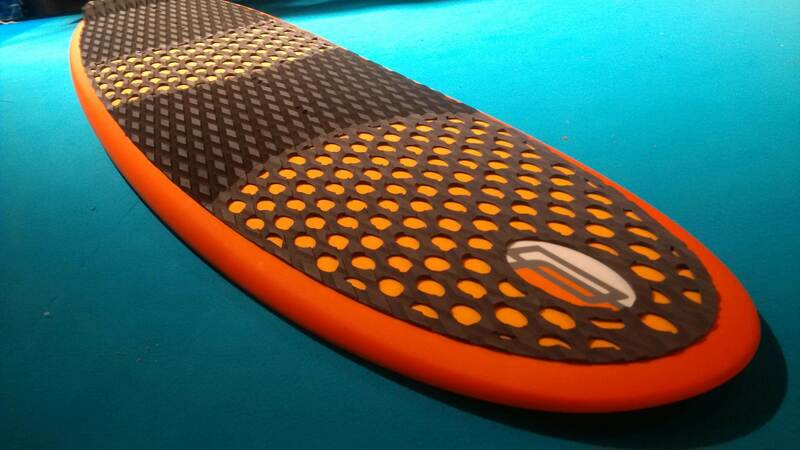 Mid February expected release date, it should come including straps,.fins and a board bag.